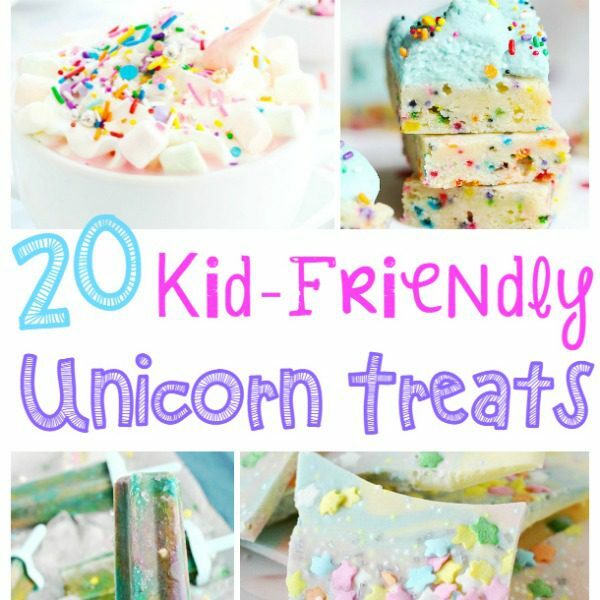 Unicorns are having a moment again, and we’re loving every second! 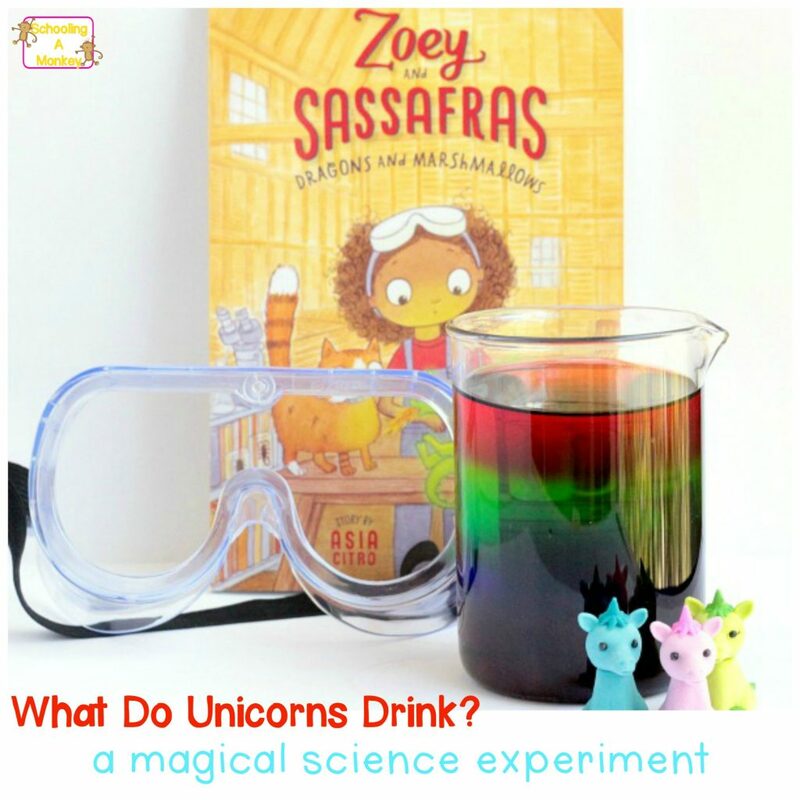 We’ve tried a bunch of unicorn crafts and activities and this time, we mixed unicorn fun with color mixing science! 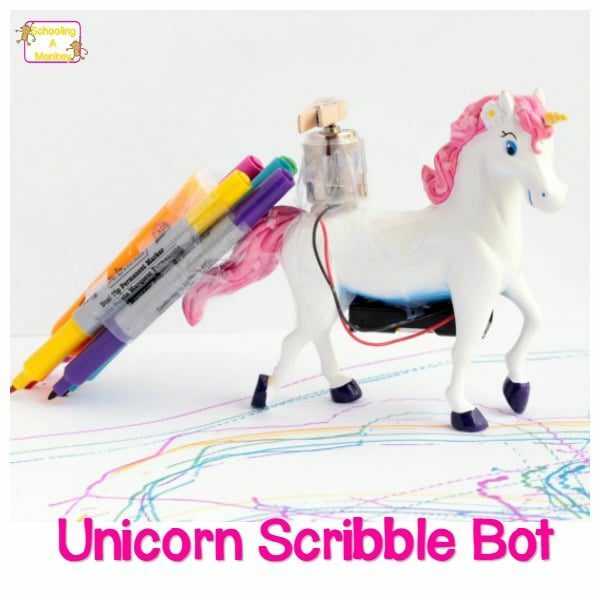 Preschoolers and young kids will have a blast making their own unicorn color changing discovery bottle. 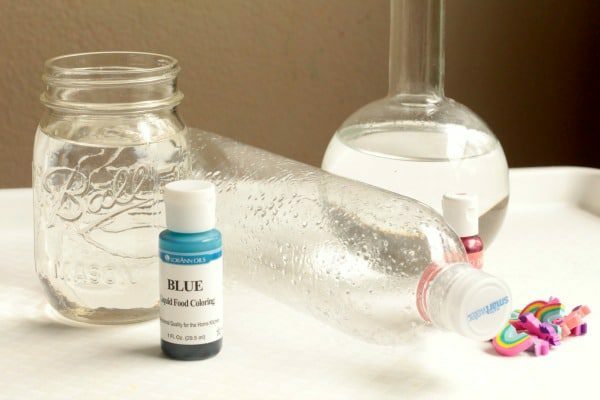 Use this bottle to practice color mixing, math, science, or just for fun! 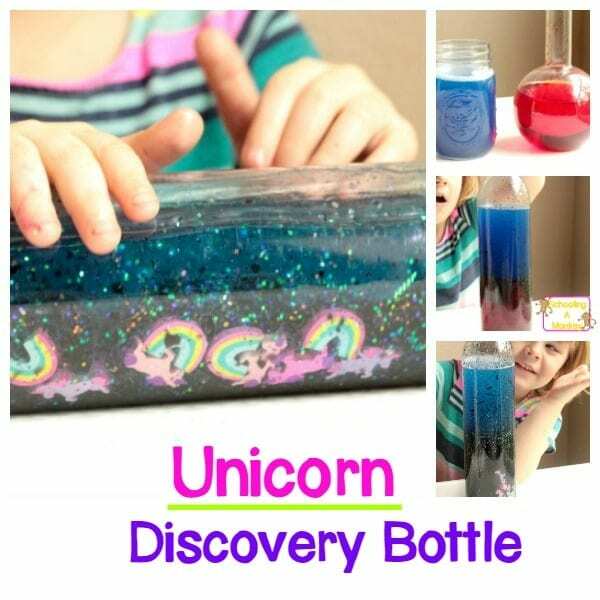 If you have unicorn lovers in your house or classroom, you can’t pass up this super simple and incredibly fun unicorn sensory bottle. 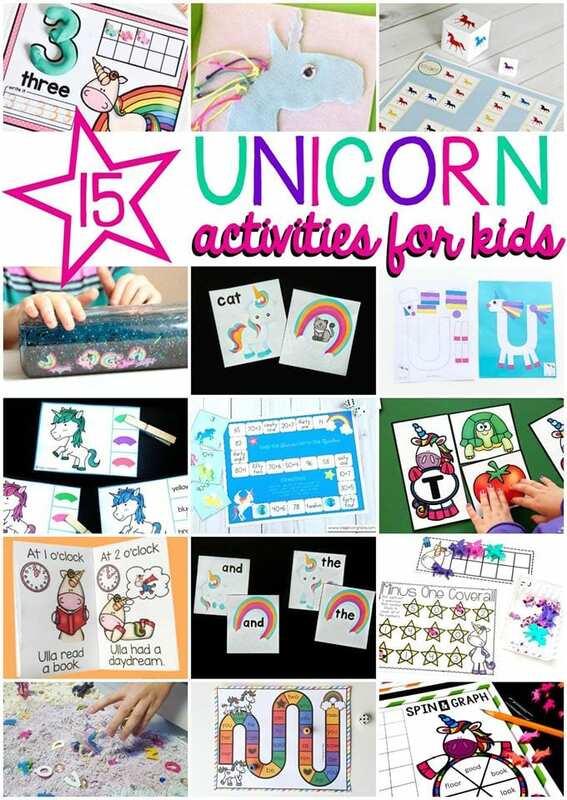 Find more educational unicorn activities at the end of the post to build a complete hands-on thematic unit featuring unicorns! 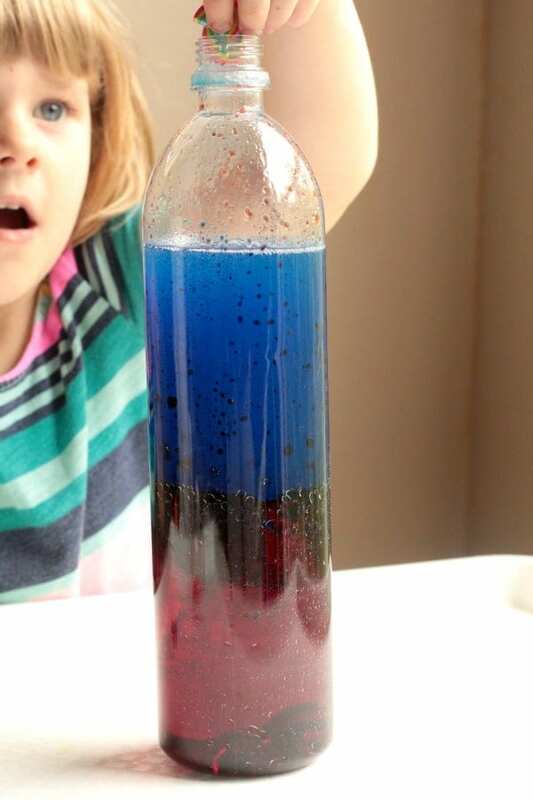 The color mixing discovery bottle is a fun way to learn about the science of color mixing! 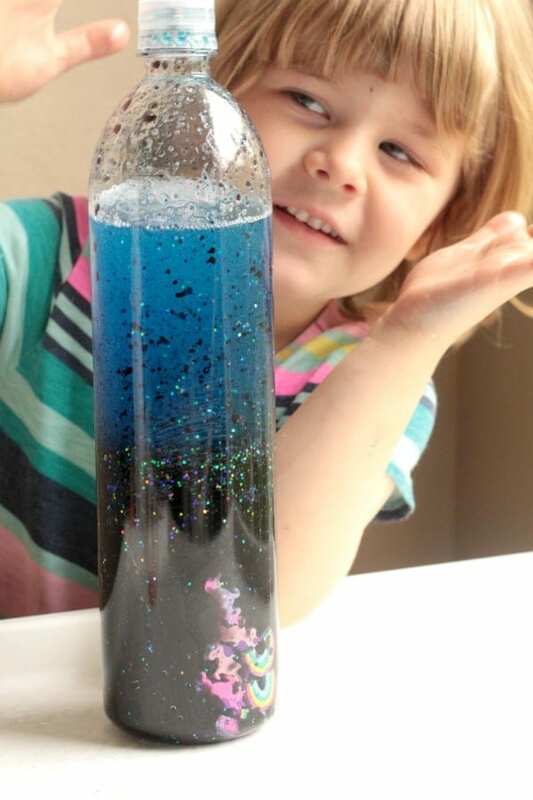 Making this color mixing discovery bottle is a lot of fun for little ones. First, you’ll need to add dye to your water and baby oil. 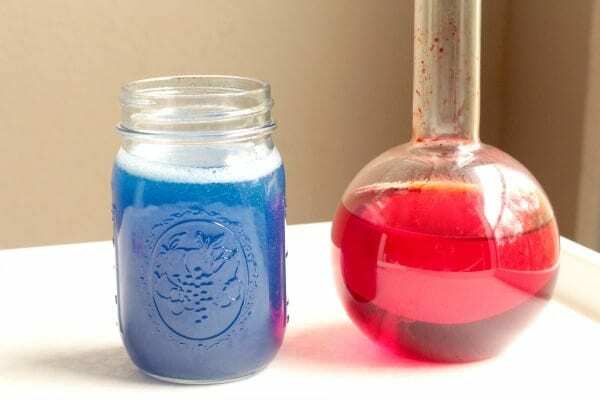 We dyed our water red and our oil blue. Remove the label from the Smart Water bottle by peeling it off, then coating the bottle in baby oil. After a few minutes, the adhesive will wash right off with soap. Add the water to the bottle first, then follow it with the oil. Drop in your unicorn erasers and the glitter. Seal the cap tightly, and give the bottle a shake! The colors will mix, forming purple! 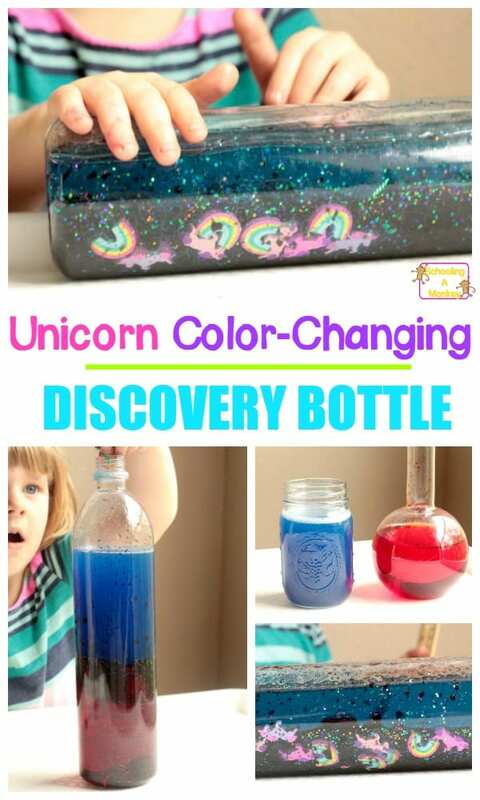 Once the discovery bottle colors mix, it will be harder to see the unicorns inside the bottle. 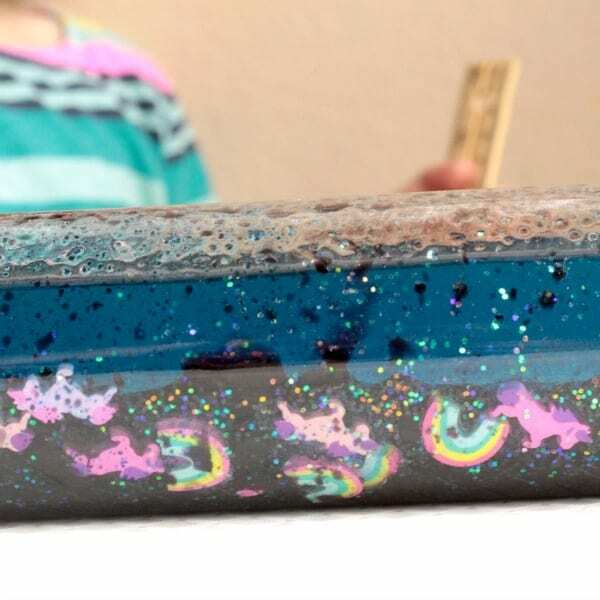 Your kids will love moving and shaking the bottle to see if they can catch a glimpse of the unicorns hidden inside! My preschooler spent about an hour playing with the bottle. 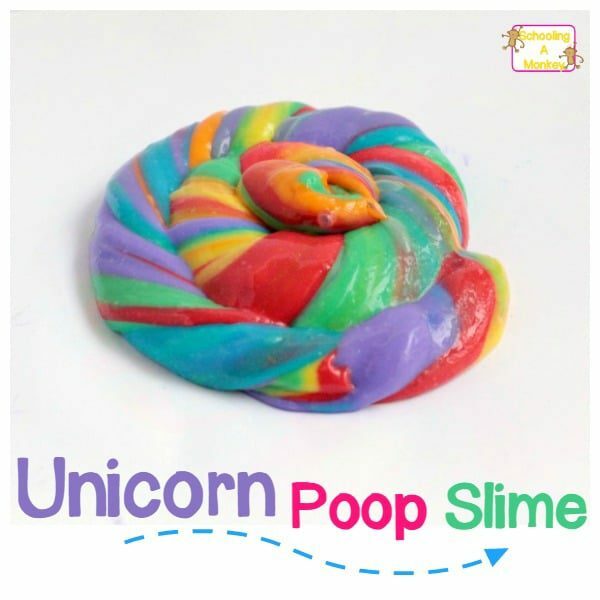 She shook it to mix the colors, waited for the colors to separate again, and tried to see and count the unicorn erasers. Try making several bottles to mix other colors!